Not too dark – not too bright. Balanced, stylish, universal. 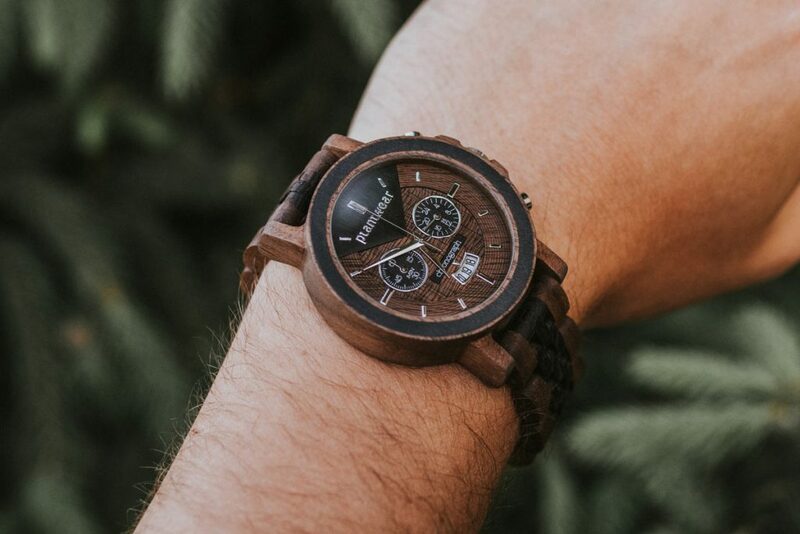 The Walnut-Wenge Chronograph is perfectly in between. Do you value elegance in the original version? Get to know better. You’ve most likely seen our first model from the Select Chronograph series. 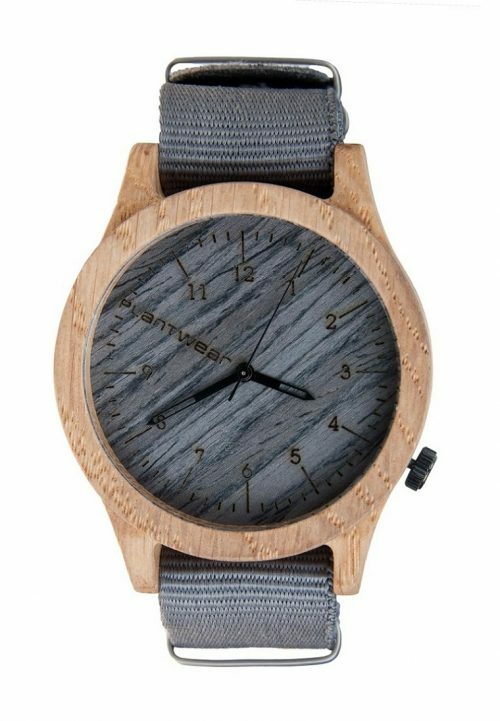 It is dominated by dark exotic wenge wood. 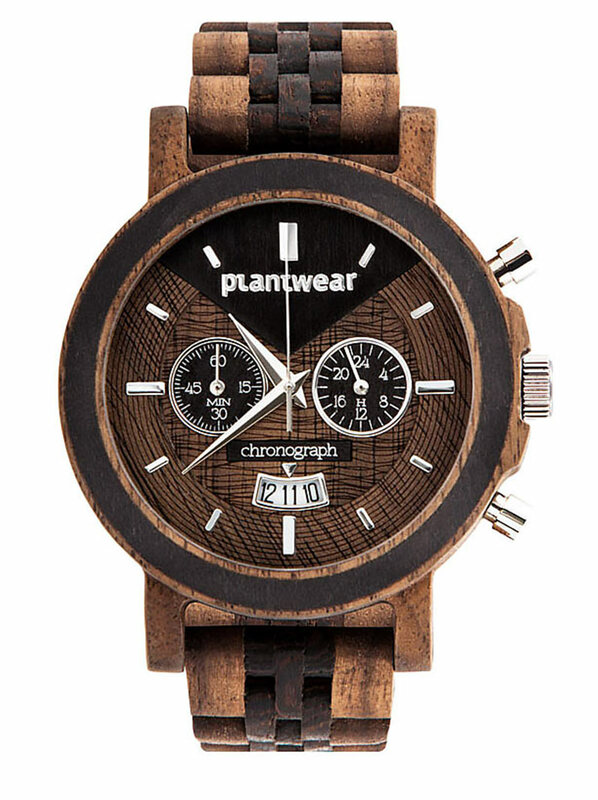 We also have its very bright edition – The Select Chronograph Maple – Walnut. 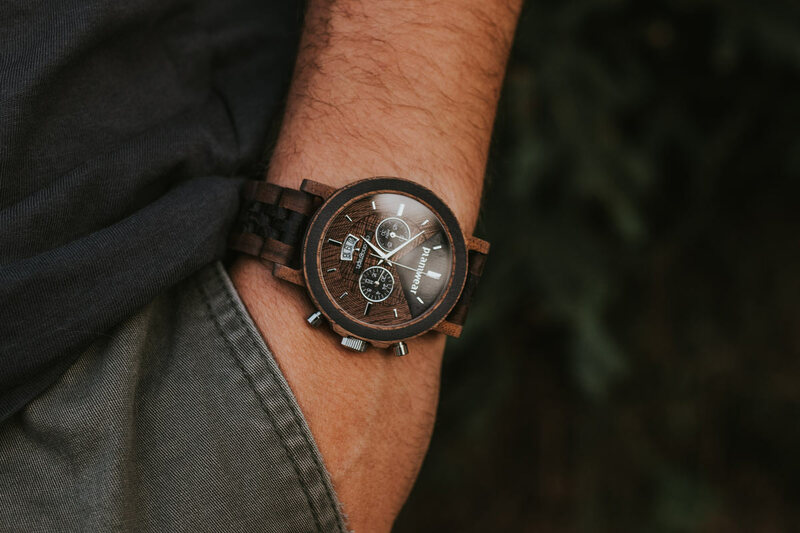 And for those who dreamed about something “in between” we created this model: The Select Chronograph Walnut – Wenge. 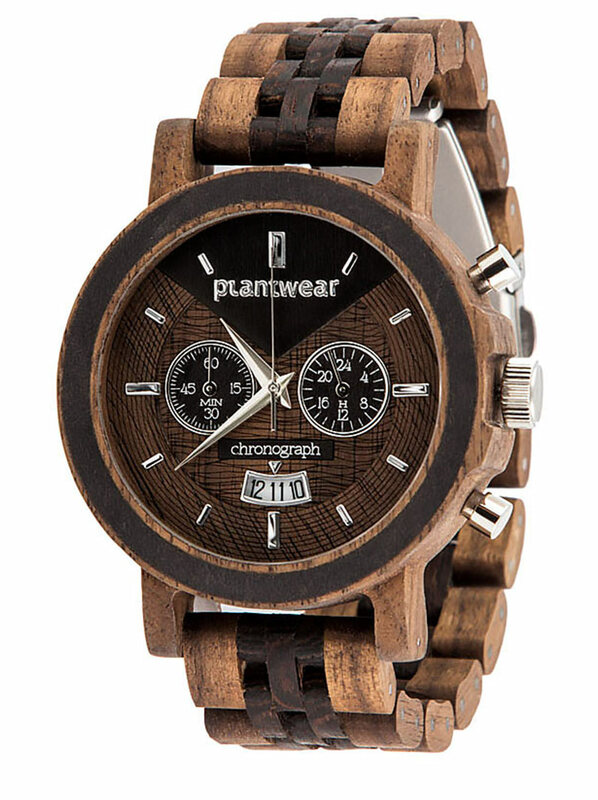 We have combined a deep, characteristic color of walnut with dark wenge wood. 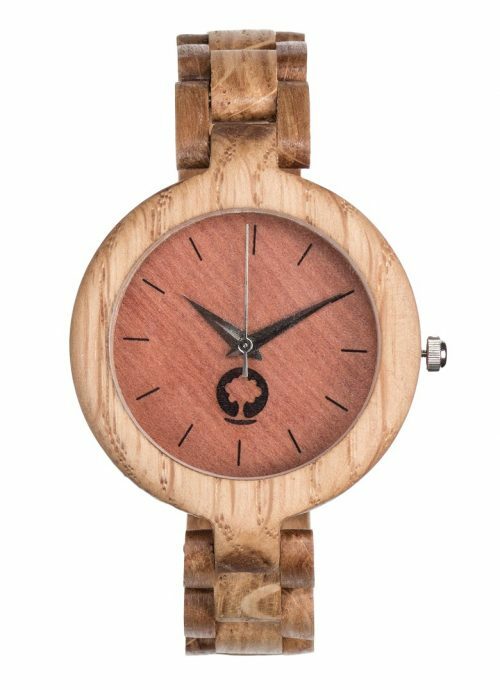 Thanks to such proportions, our wooden watch is not only an original, but also an universal addition to many styles. Try. Check. See for yourself. Chronograph mechanism, stopwatch, 24-hour time format and date display? Everything is there. 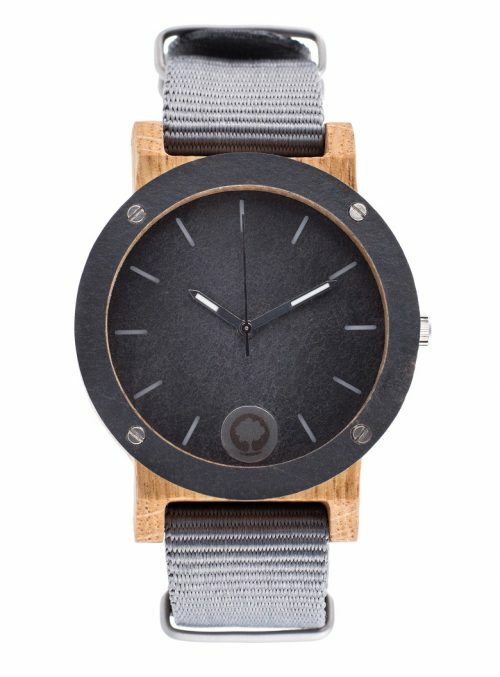 You can also choose the diameter of the dial: 47 mm or 54 mm. 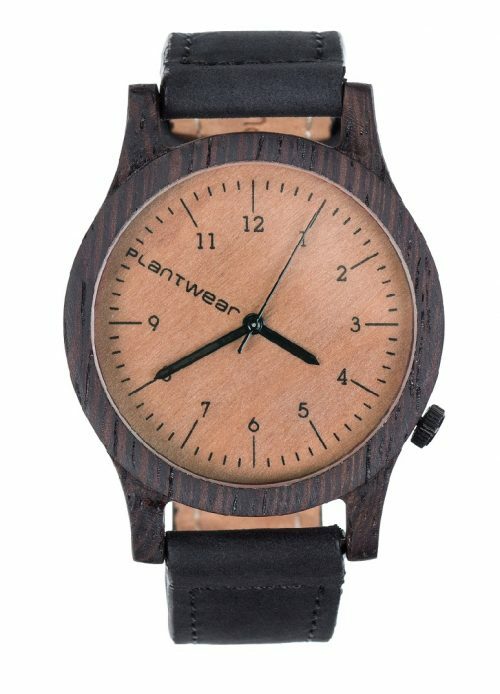 Designed and made by hand in Europe.